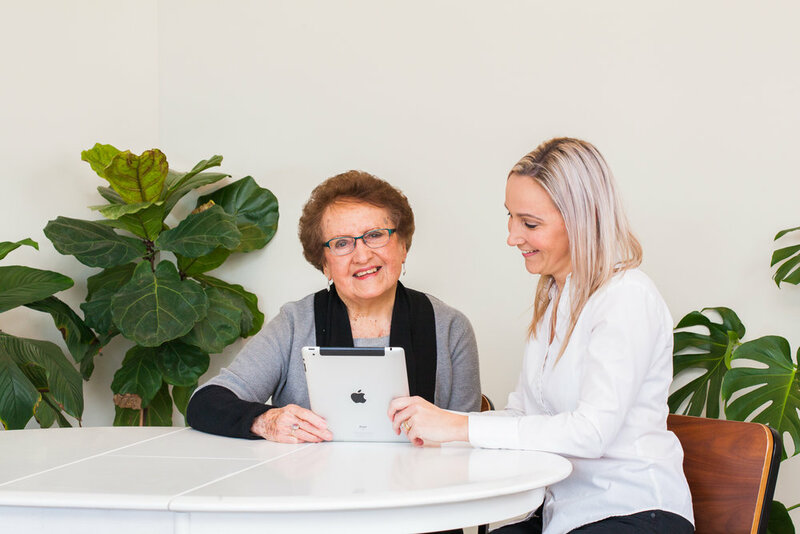 We encourage connection and growth within the aged sector through technology training and support. A tablet can enhance the quality of life for many elderly people, especially those who are limited in their mobility or are residing in a group home or other assisted living environment. It can also help them overcome feelings of loneliness and reduce the impact of social isolation. This includes loan of iPad for duration of course, and take home information cards. Morning / afternoon tea is included.